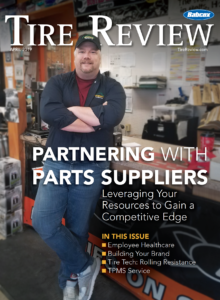 Tire Review is the industry’s most trusted resource for detailed information about independent tire operations including how tires are bought, sold and recommended by dealers. This investment in research and analysis is why independent tire dealers turn to Tire Review to gain valuable insights into business operations, financial reporting and brand preference information. As a service to our readers, we provide subscribers this information for FREE. All other may purchase this information for use. If you have questions about the data, or need specific information, please contact Randy Loeser at [email protected]. Consumer Profile: To better understand the buying behaviors and preferences of recent tire consumers, this national study of more than 10,000 interviews conducted in 26 metro markets across the U.S. provides a view into what influences the consumer’s decision-making process when it comes to purchasing tires, including why they buy what they buy and what matters most to them. 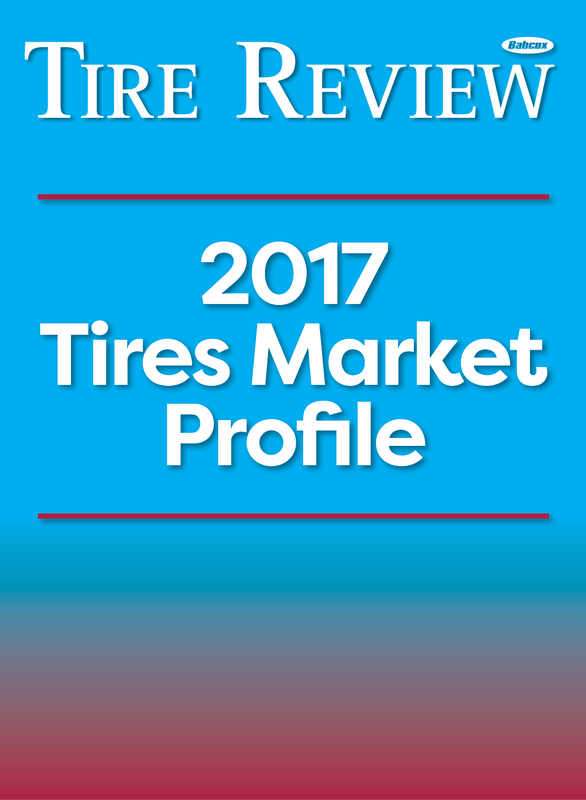 Tire Market Profile: Combining real-world data from a range of resources, including results from Tire Review’s annual Tire Dealer Profile, this section will help you gain a better perspective of our industry, help you identify emerging trends, and prepare your business for the road ahead. We also provide a regional view of brand preferences, as well as data on the many business aspects of owning and operating a tire dealership. 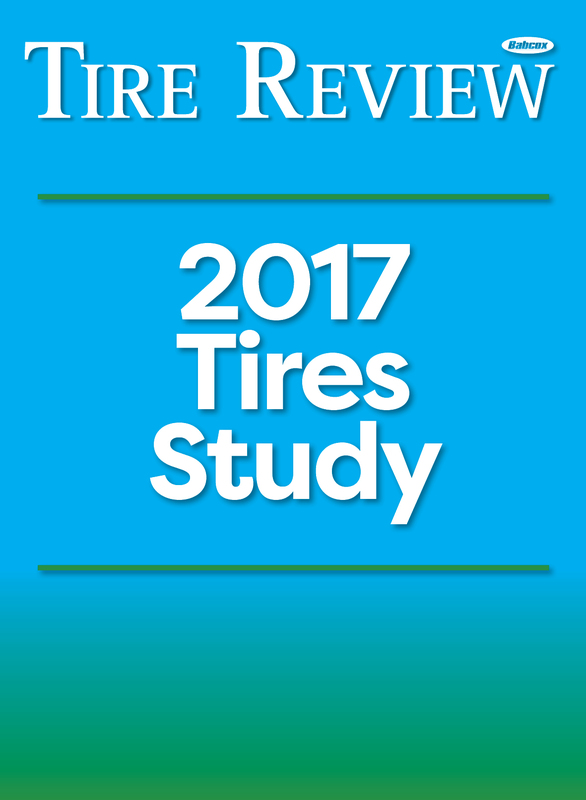 Tires Study: The TIRES Study captures live transactional data from retail and commercial tire dealers, including the top-selling brands in each category, as well as average over-the-counter prices for everything from standard passenger radials all the way to agricultural tires. 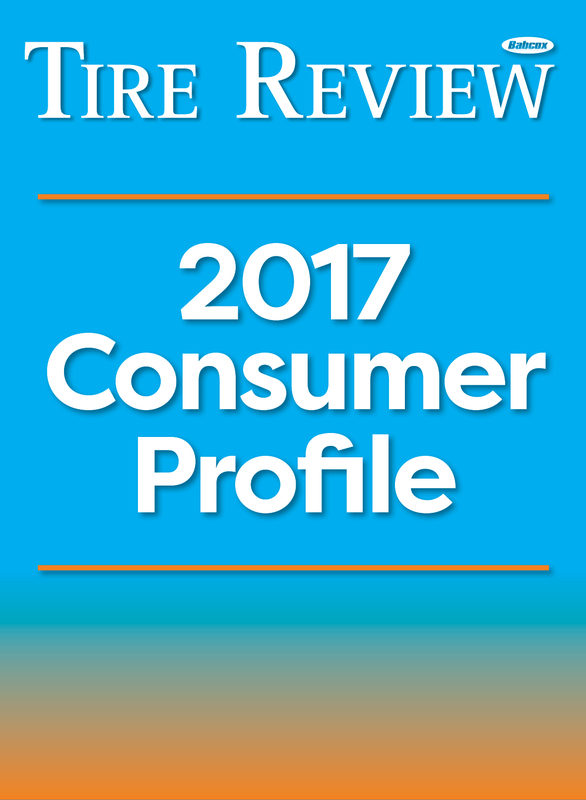 Tire Brand Study: Tire dealers rate the performance of individual tire brands (consumer and medium truck) that they regularly carry and sell. 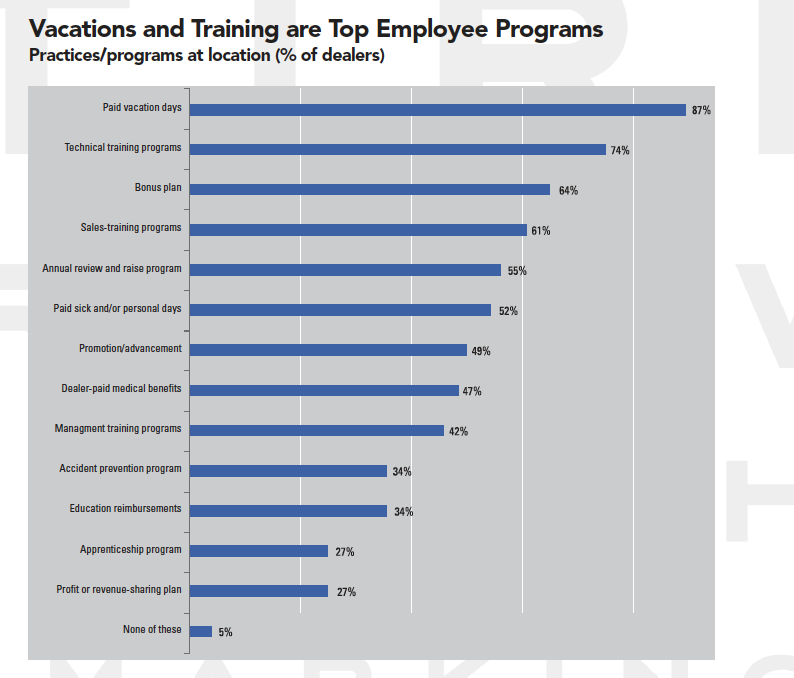 This unique report provides a pulse check on the marketplace, exploring how tire dealers feel about how well the brands they regularly stock perform in the market based on a diverse set of criteria. Benchmarking: A comprehensive, objective look into the inner workings of a modern tire business. 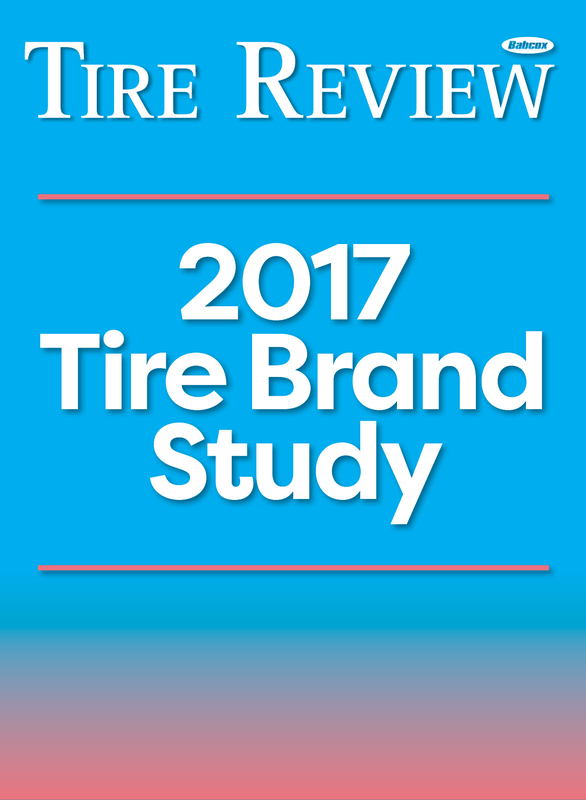 Tire Review’s Tire Industry Benchmarking Study and Platinum Performer Awards provided quantitative data for tire dealerships to measure themselves against.